There are so many situations where you require a quiet environment to concentrate. Silentium's technology provides an innovative solution to the constant noise problem – a quiet zone where noise is actively reduced allowing for relaxed conversations and the ability to concentrate or whatever it is you want to do without distraction. We provide B2B channel partner research for many different industries - medical, building supplies, agriculture, etc.. When you have the proper B2B channel partner research tools and knowledge in place - you can provide great value for just about every industry. 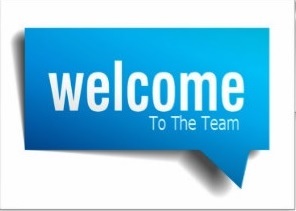 In many cases the Skylimit team will take charge of the business development activities. Around the world, there is a very large community of "off-road enthusiasts" - those who are dedicated to the love of four-wheel drive vehicles used for off road traveling. The off-road market is a strong and growing market. Whether it's purchasing a vehicle, equipment or accessories - off-road enthusiasts are constantly on the lookout for new and innovative products. One important product for offroaders is water storage solutions. Water storage is a critical issue for the off road industry. Most water storage solutions today offer poor water quality, practically impossible to clean and usually tastes bad after several uses. 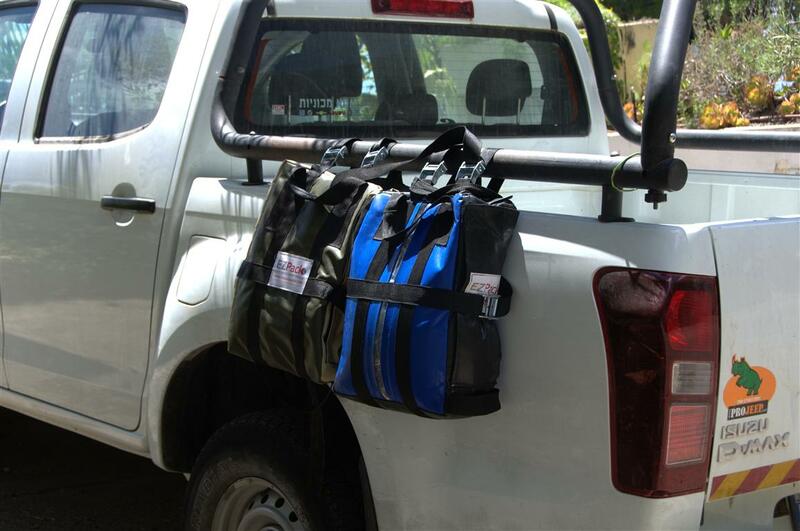 Current water-storage solutions are mostly based on rigid tanks (also known as 'Jerrycans'). Storing water in rigid tanks requires special hookup, takes up storage space when empty, maintenance, and offers poor-quality water. 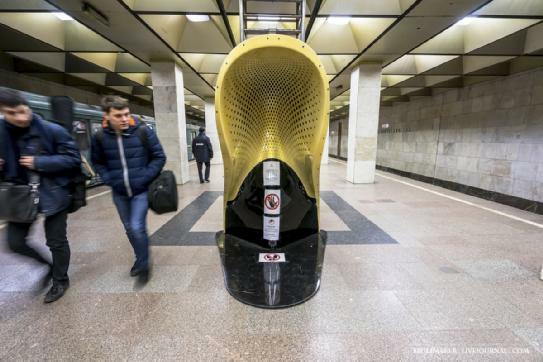 Collapsible (Flexible) water bladders supposedly solve part of the problem and therefore were already introduced to the market but still suffer from several deficiencies like: practically impossible to clean, poor water quality, bad taste after just several uses. Goodbye Jerrycan and Hello Jerryflex! 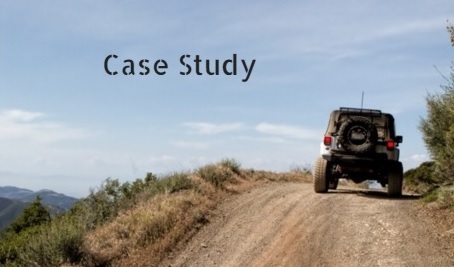 EZpack Water Solutions has developed a unique, practical and flexible solution for the Off Road industry - the Jerryflex - the ultimate jerrycan replacement. Stage 2: To find the right materials that will allow the storage solution to always offer fresh and tasty water. 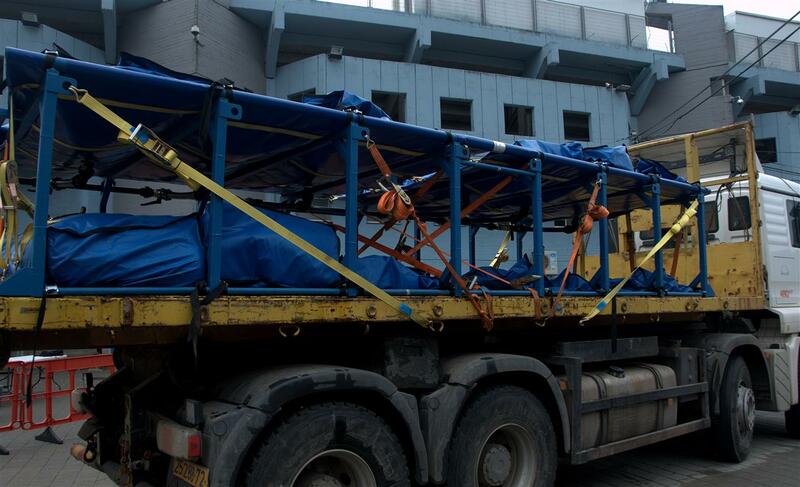 Stage 3: To create a multipurpose solution – one that can be used for either water or diesel (with a different insert). Over the last few months we've been working hard on providing accurate channel partner research for EZpack within the USA market. Our goal is to locate the 4x4 off-road companies + contacts that would be the most relevant for EZpack. Who Should We Be Targeting? E-commerce sites selling parts and accessories to end users - (offroaders purchase a great deal of accessories online) Obviously not all 4x4 eCommerce sites are relevant. In general, eCommerce sites can be very 'tricky'. When evaluating eCommerce sites we look at a few things: Are they a one man show? Do they have a team? Do they have an active Facebook page? With these two ideas in mind - Edenshield created the GateKeeper system. 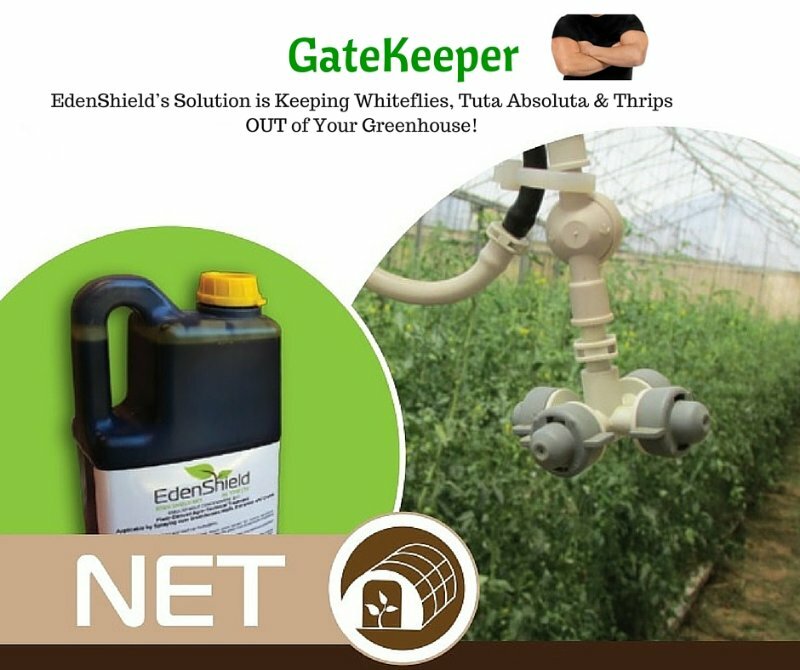 EdenShield’s GateKeeper is Keeping Whiteflies, Tuta Absoluta & Thrips OUT of Your Greenhouse! The GateKeeper is now being launched in Israel, Italy and Spain. These little insects, often no bigger than a needle pin, have the ability to destroy every single one of your crops. What’s worse, they are resistant to many chemical pesticides. EdenShield’s nontoxic technology for insect control is based on extracts of medicinal plants endemic to Israel’s semi-desert. Leveraging beneficial characteristics of desert plants, the technology masks the odor of the crop and lowers insect attraction, causing insects to simply choose feeding options in other locations. The EdenShield material maintains its efficacy throughout the entire growing season, and insects do not develop resistance to it. Skylimit (parent company of the IsraelExporter.com) is proud to announce that Yaakov Pedahzur - Netafim's former Director for Asia will now be leading the Agriculture business development activities for Skylimit! Yaakov has a great deal of experience and knowledge in the agriculture field and a deep understanding of Asia's diverse markets and cultures. Yaakov has lived in China for over 6 years. Since 1965 Netafim has been a global leader in smart drip and Micro irrigation solutions. Soflex had the opportunity to meet with many current and potential partners from the Asian region. 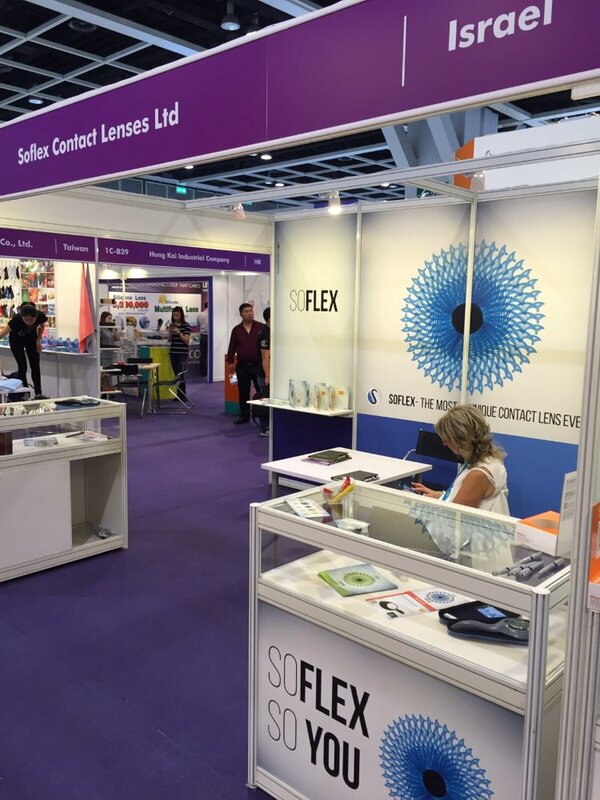 The Soflex booth at the show! Ezpack Water not only develops unique flexible drinking water containers - the company has also developed innovative systems for transporting large amounts of water supplies to remote and emergency areas. Our plant is one of the world's most advanced in fabric manufacturing and utilizes various techniques; from recycling materials through non-woven stitch bonding and needle punching, to knitting technologies – making it a vertical process all the way to ready-to-sell products. 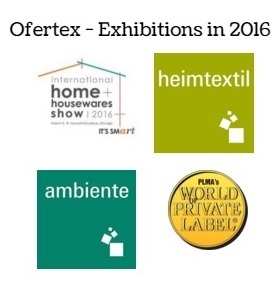 List of Ofertex Exhibitions in 2016! 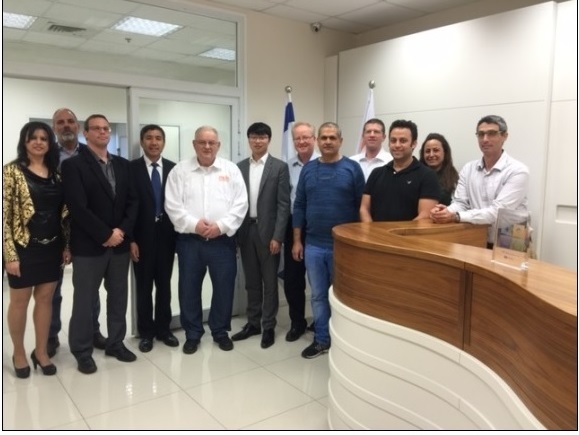 Yesterday, SHI FENG MEDICAL, one of the largest medical device enterprises in Western China visited the MDC Medical headquarters in Sderot. The company had the opportunity to learn about MDC's innovative lines of medical tubes. The MDC Medical tubes are used in a wide range of medical devices and catheter sets, including cardiology tubing, anesthesia tubing, blood management tubing, surgical tubing, urology tubing, diabetes and dialysis catheters and more. 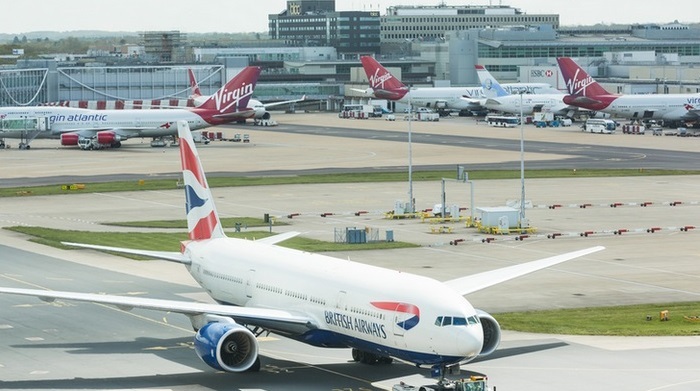 "Servision has created a ground-breaking system that allows closed-circuit television (CCTV) to be streamed directly and live from moving vehicles, and the technology is being adopted is places as diverse as Kazakhstan, Israel, Brazil, USA, Canada and the Netherlands"
London Gatwick Airport installs SerVision’s ground breaking mobile CCTV system enabling Live Control to manage real time events.